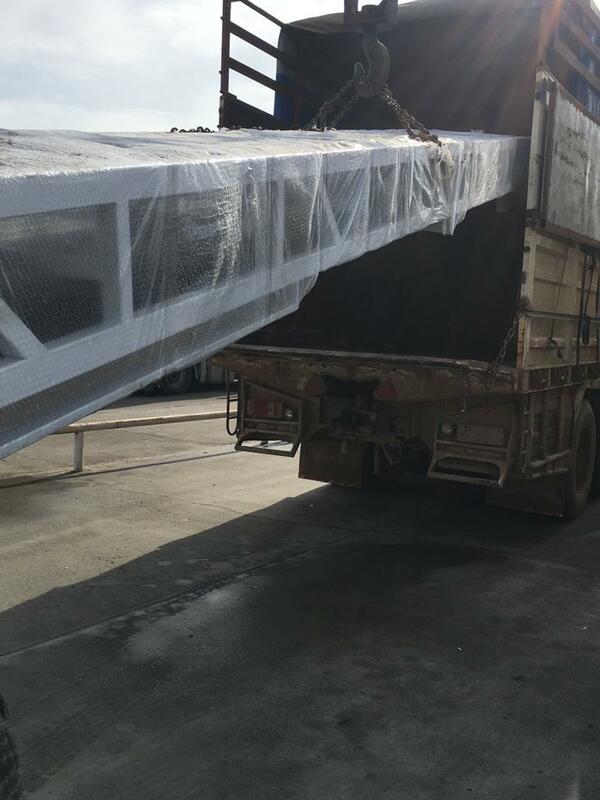 Turkey – Sunday, 23 December 2018 - The SRTF announced the delivery of five portable belt conveyors under two of its projects in the North of Aleppo Governorate. 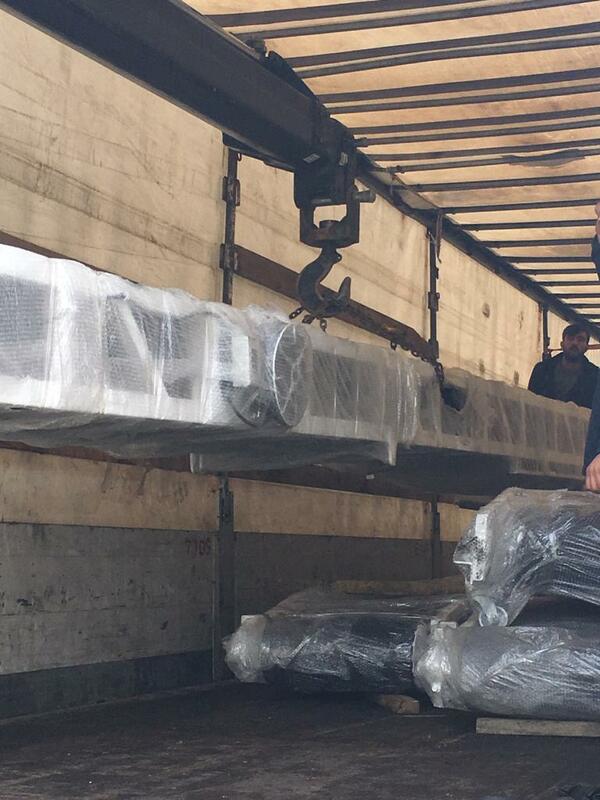 Two sets of portable belt conveyors were delivered to the Syrian Public Establishment for Grain (SPEG), the implementing entity (IE) of the SRTF’s “Enhancing food security of Aleppo and Idleb Governorates.” Three other sets of belt conveyors were delivered to the Free General Organization for Seed Multiplication (GOSMF), the implementing entity of the SRTF “Re-establishment of Seed Production and Multiplication Programme,” in the northern countryside of Aleppo Governorate. 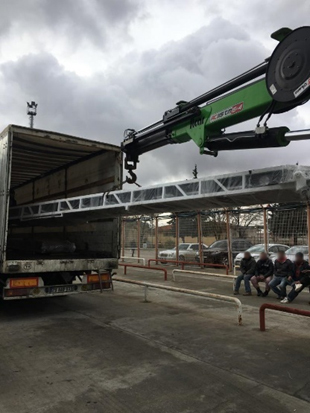 The deliveries are part of several activities under the two projects, which aim to provide GOSMF and SPEG, as the project’s Implementing Entities, with the necessary equipment to ensure the continuity and efficiency of the wheat seed multiplication and food security projects. Millions of beneficiaries will benefit from the impact of these two projects that aim to enhanced food security and improve living conditions in the targeted areas.